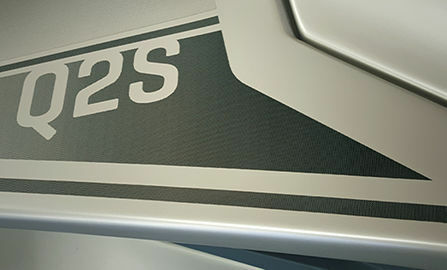 Our Q2S Electric Limited Edition transcends the boundaries of sleek design and unmatchable technological features. 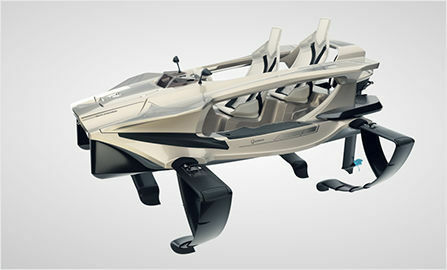 It was the first watercraft we have presented on the market in a limited production amount of only 100 units, which were sold out within a few months. 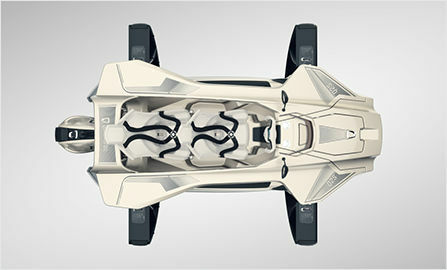 Do not think it's just an upgrade of his twin brother the Quadrofoil Q2S Electric, it's got a soul of its own! The one of kind golden-black color scheme will not stay unnoticed. Together with a spectacular graphic kit, the Q2S Electric Limited Edition will definitely turn heads when your cruising at incredible 40 km/h (21knots)! 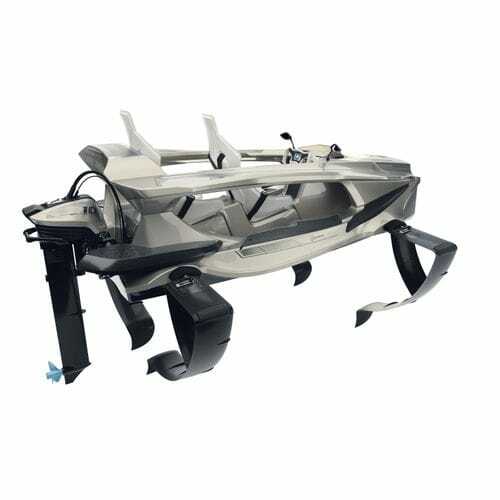 It comes equipped with many additional features – from a special aft platform, to a pull-out string ladder and integrated electrical system for raising and lowering hydrofoils – giving the user a chance to experience the Quadrofoil Q2 in his best image. 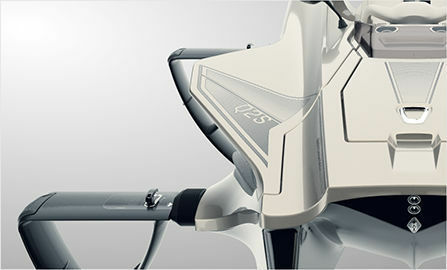 Seen around the world in many biggest and most renowned boat shows – from Dubai to Singapore, Quadrofoil Q2S Electric Limited Edition paved the way for Q2S and Q2A Electric.